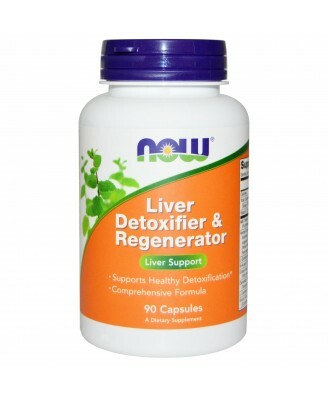 This NOW Foods product combines Milk Thistle Extract with a unique herbal-enzyme blend to create a balanced botanical formula. Cellulose, gelatin (capsule), silica, stearic acid (vegetable source) and magnesium stearate (vegetable source). 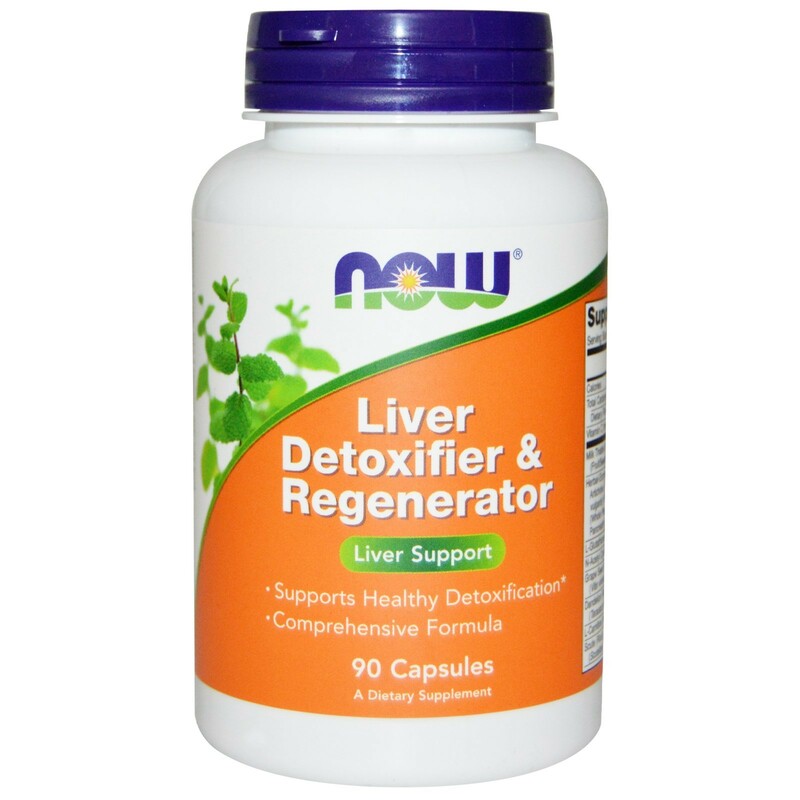 Liver Detoxifier & Regenerator is a combination of herbs and nutrients. This product combines Milk Thistle Extract with a unique herbal-enzyme blend to create a balanced botanical formula. 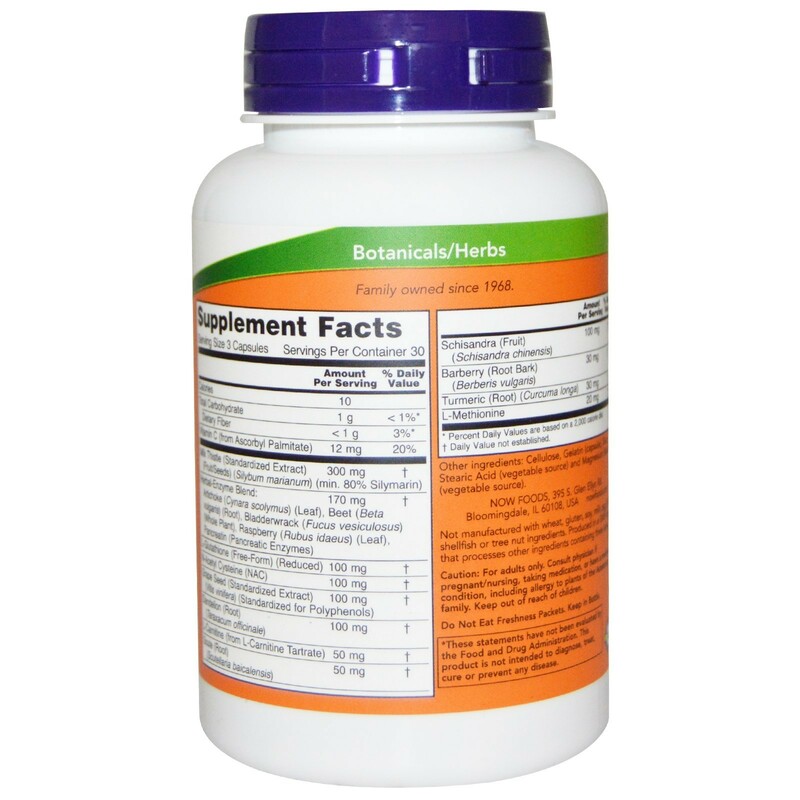 Nutrients such as Vitamin C, N-Acetyl Cysteine and Methionine have been included to support the production of glutathione, a potent anti-oxidant.